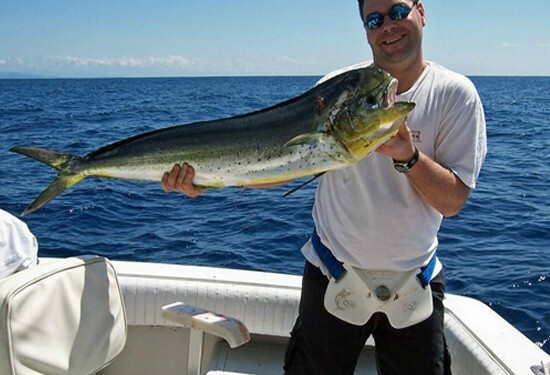 Sport Fishing in Samana Dominican Republic - Samana Best Deep Sea Fishing. 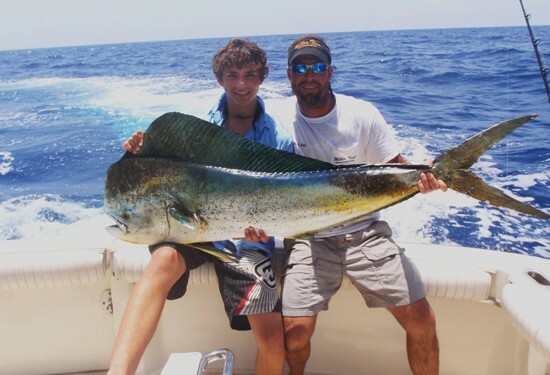 Come catch the Big One aboard our new SEAFOX 25 Foot Sport Fishing Boat! 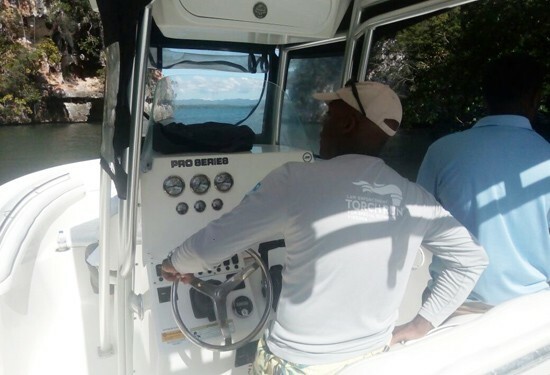 Enjoy the best Sport Fishing in Samana Bay Dominican Republic. 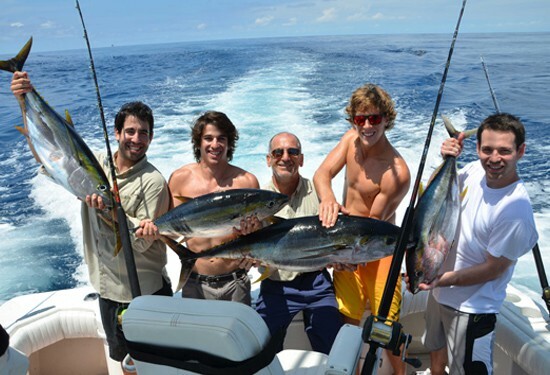 Come aboard for half day or full day of deep sea fishing. 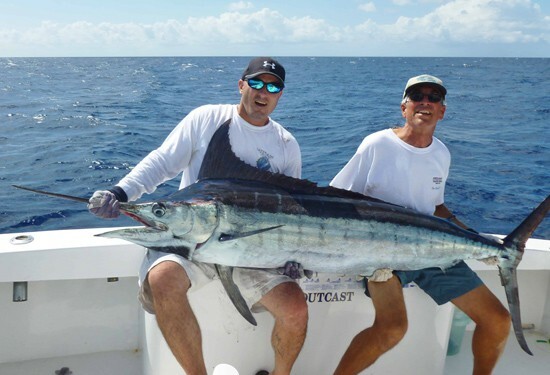 Thrills and big catches await you. 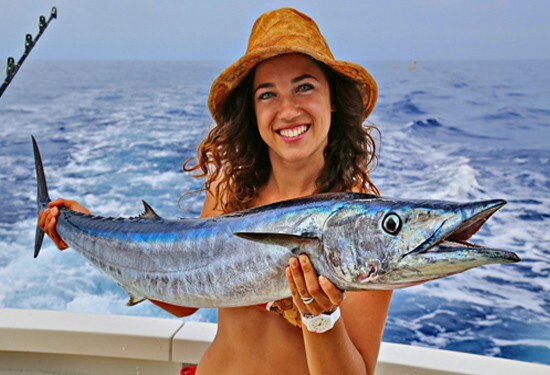 Depending on the time of the year, catch the big ones: Marlin, Sailfish, Wahoo, Barracuda, Mahi-Mahi, Tuna, and more! Prices based on 4 persons. 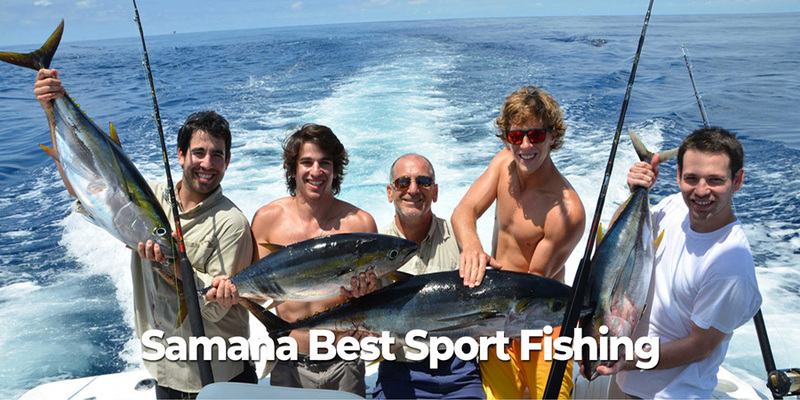 Additional $95 USD per person. MAX 6 persons. 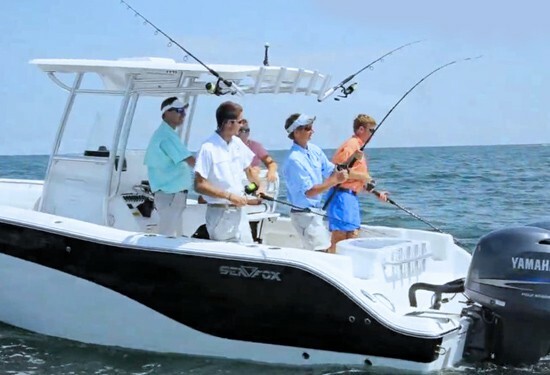 • SEAFOX 25 Foot Sport Fishing boat, its captain and your fishing guide. • Water, Orange juice, and Sandwiches.